Liam tells Steffy where he's been. 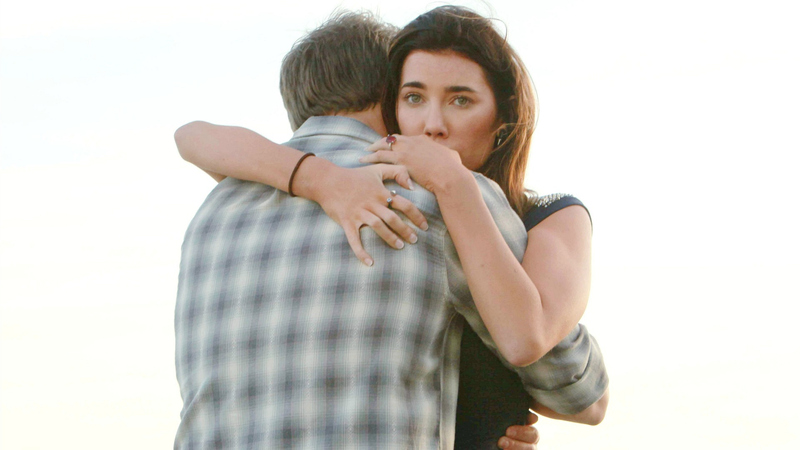 Happy and confused, Steffy tries her best to keep it together as she's reunited with Liam. But, when he tells her what's happened, she can't hide her utter shock. "[Quinn] convinced me, Steffy," Liam tells her. "She got inside my head. I've been held captive."